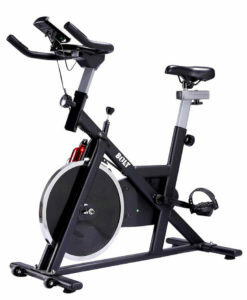 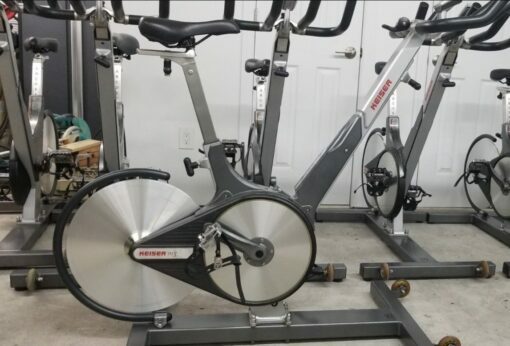 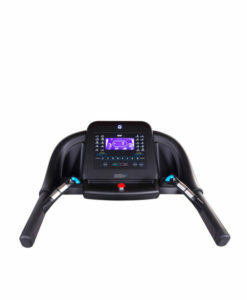 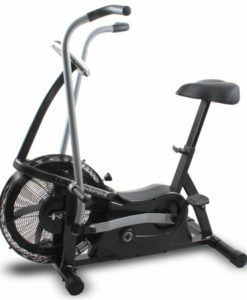 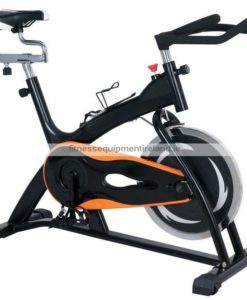 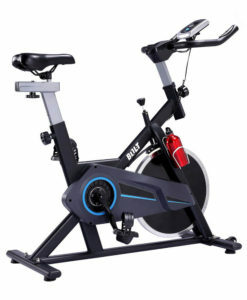 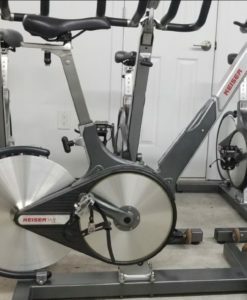 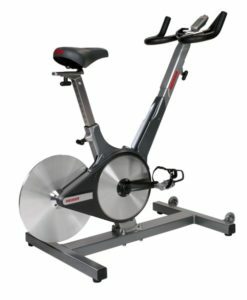 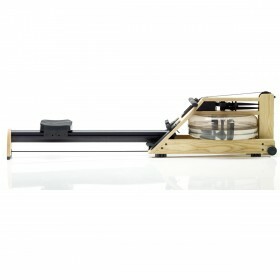 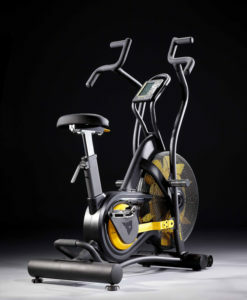 Keiser M3 are considered to be the best in class spin bike. 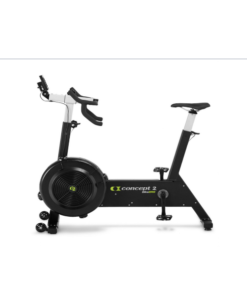 These bikes retail at almost 2000 euro and this is great chance to own one / some of these exceptional bikes. 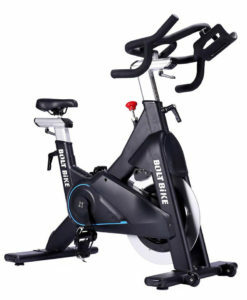 This is the third generation of this bike and is the result of more than decade of research and manufacturing perfection. 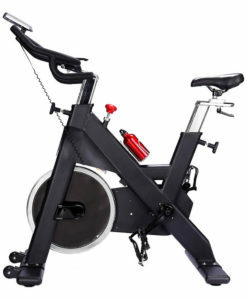 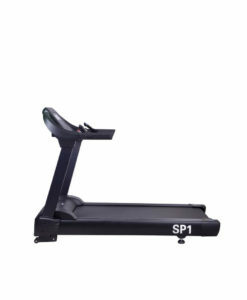 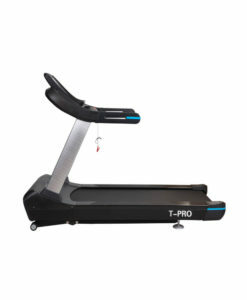 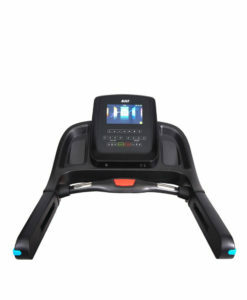 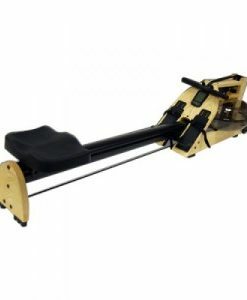 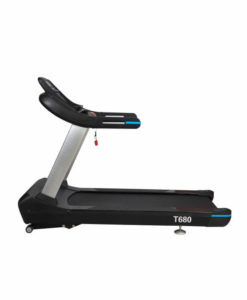 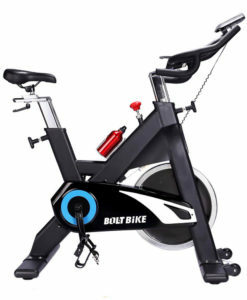 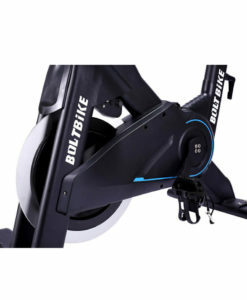 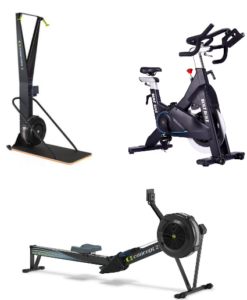 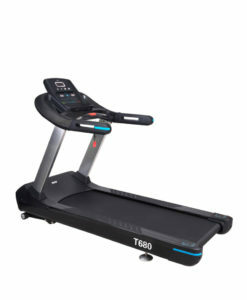 These bikes are ideal for use at home or in a busy sports clubs / gym.